Browsing articles tagged with " the barktender’s guide"
Dogs everywhere will be begging their pet parents to mark the calendar for the end of September, 2012. 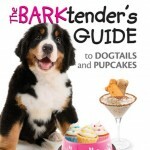 That’s when The BARKtender’s Guide to Dogtails and Pupcakes will be available. Here’s a sneak peek at the book cover. Stay tuned for a sneak peek at a couple of recipes in the next week or two. 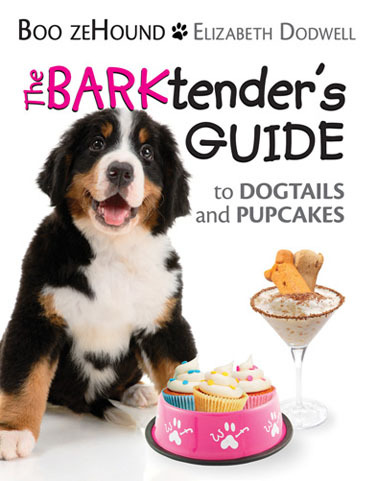 The BARKtender’s Guide will be exhibiting at this year’s BarkWorld Expo in Atlanta, Georgia. The National Social Petworking Concerence runs October 25 – 27 at the Buckhead Westin Hotel and features a pack of great people, dogs, information, even swag, for all canine entrepreneurs. Copyright © 2012 Mixnsip.com. All rights reserved.